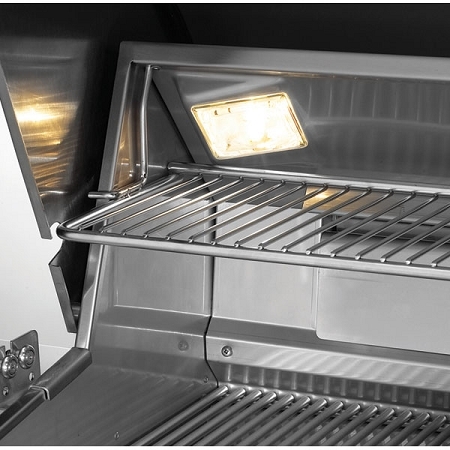 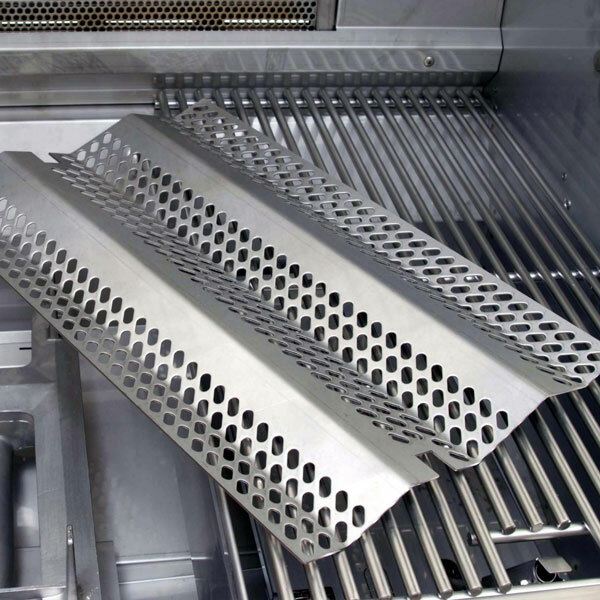 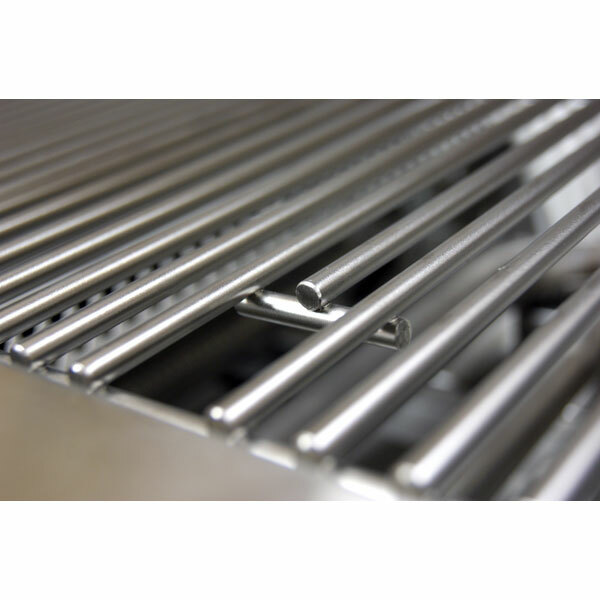 This new 36" AOG built-in grill is the largest in the L-series. 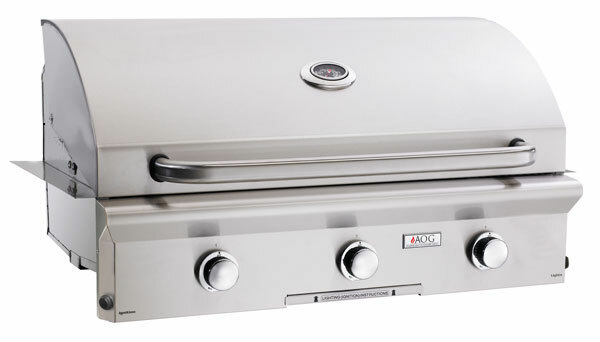 It has 648 sq. 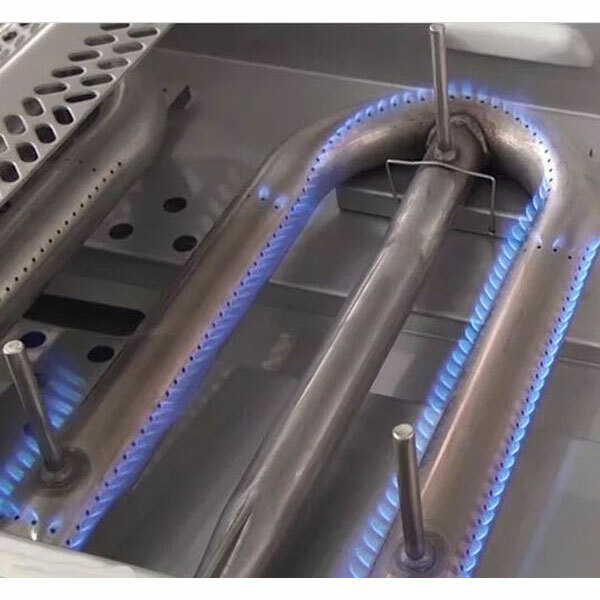 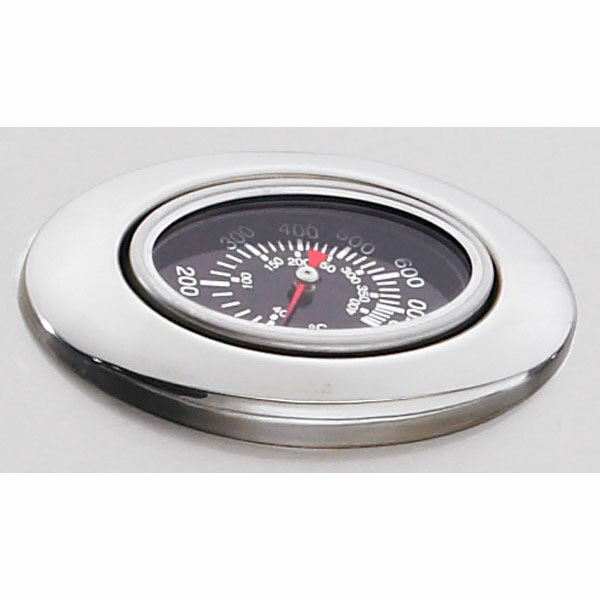 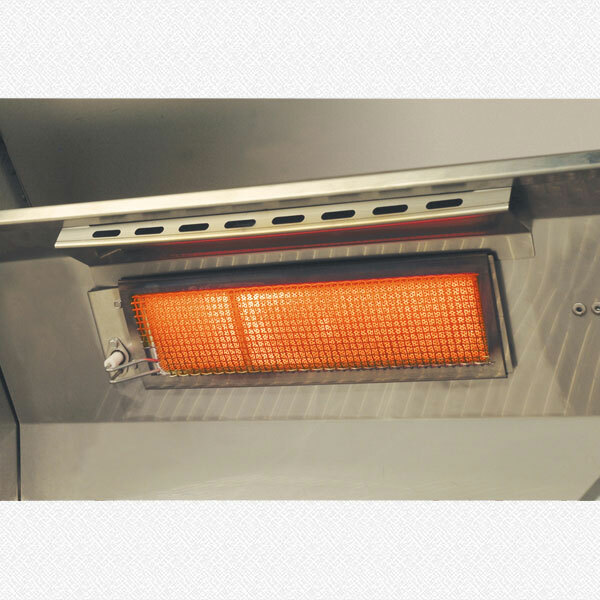 inches of cooking surface which is heated by three primary burners, which produces a total of 50,000 BTUs. 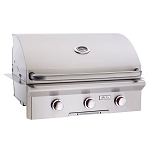 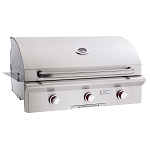 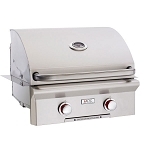 Because this grill has an electronic push button ignition system, lighting the grill is as easy as pushing a button (located on the left side of the unit). 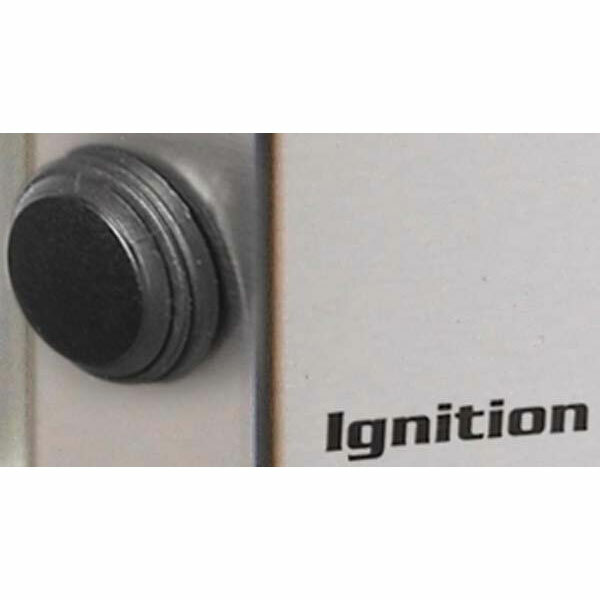 If there isn't any visible damage, sign for your package and inspect it for concealed damage, if there is concealed damage contact us at 1-888-528-0885 option# 2.